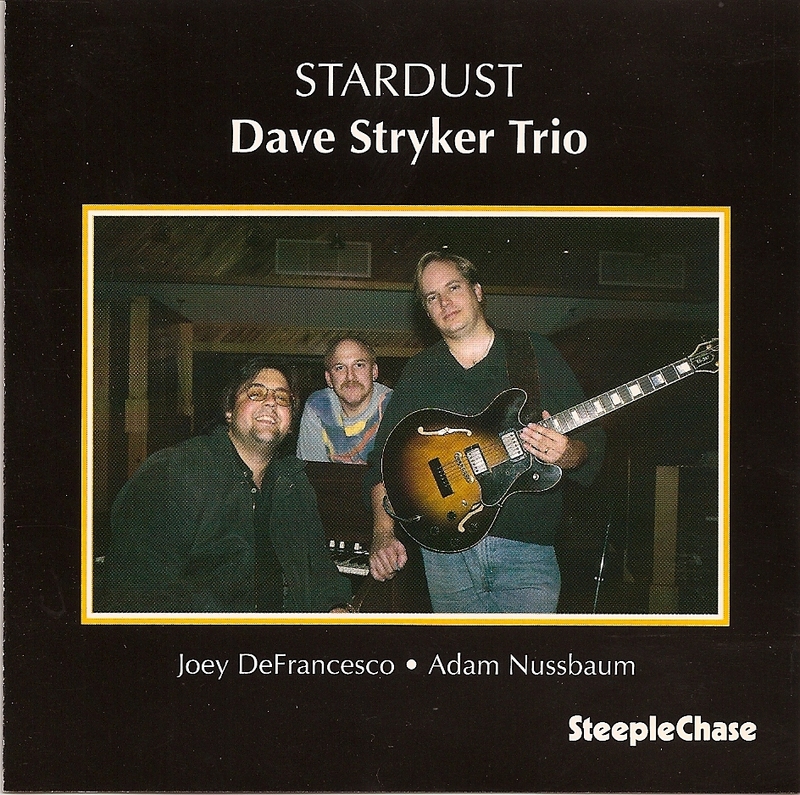 This SteepleChase set from the Dave Stryker (and virtually everything recorded by organist Joey DeFrancesco), is very much a throwback to the 1960s. Stryker and DeFrancesco had never played together before, but the repertoire, which includes the “So What”-based “Eastern Standard Time,” an original blues tune familiar to just about everyone, along with seven standards. The organist’s constant riffing and enthusiastic soloing (which at this time was starting to develop more of a distinctive personality beyond Jimmy Smith) constantly inspire Stryker to come up with fiery statements of his own; it is to his credit that he never sounds like a sideman in his own group. With drummer Adam Nussbaum offering solid support, this set will be enjoyed by bop and straight-ahead jazz organ fans.